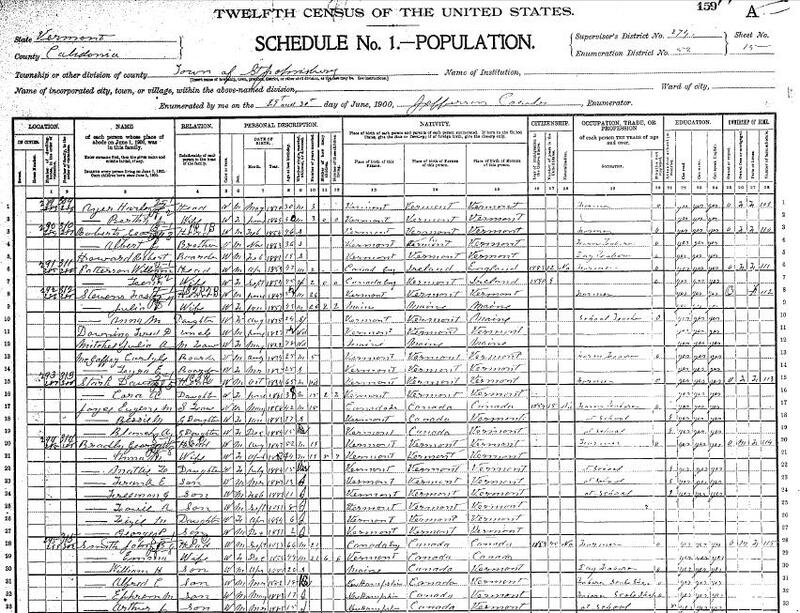 This census was transcribed by Jeremy Flaherty. This data has been linked to the 1860 Concord population census, and some of the names have been adjusted to match that data. More data is available from the census manuscripts themselves concerning types of livestock and crops produced.